After being leaked last week, Dragon’s Crown has officially been announced for the PlayStation 4. Titled Dragon’s Crown Pro, the PlayStation 4 version supports 4K and Cross-Play with the PS3 and the PS Vita. The Japanese release also includes the English language voices, and the soundtrack has been re-recorded with a live orchestra. 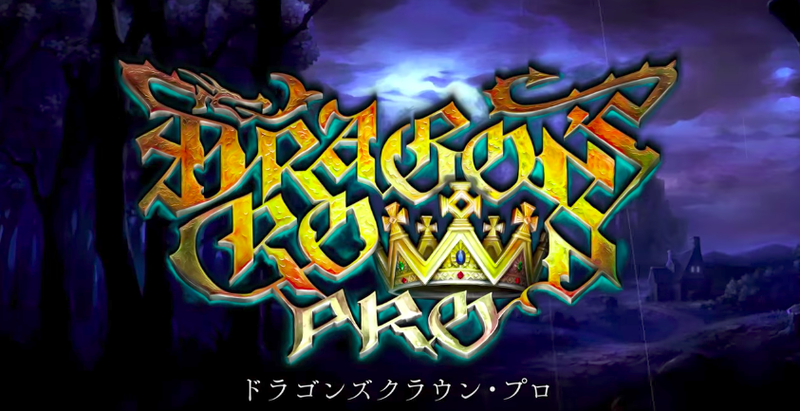 Dragon’s Crown Pro will be released on January 25 in Japan. No word yet on an international release.